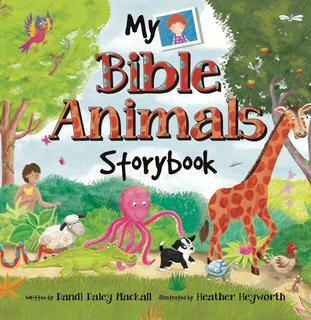 Best-selling children’s author Dandi Daley Mackall creates yet another fun and spiritually rich book for kids about God’s animals. 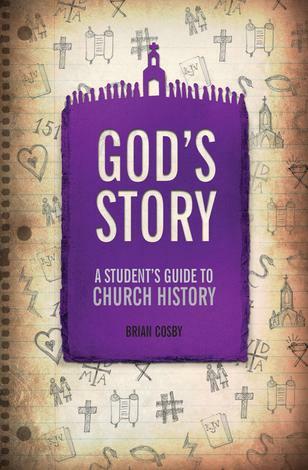 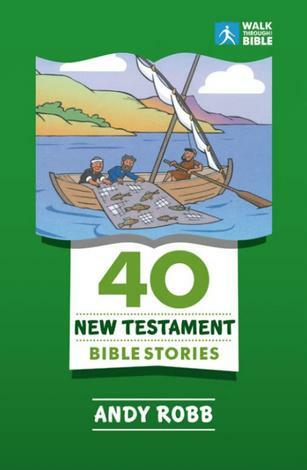 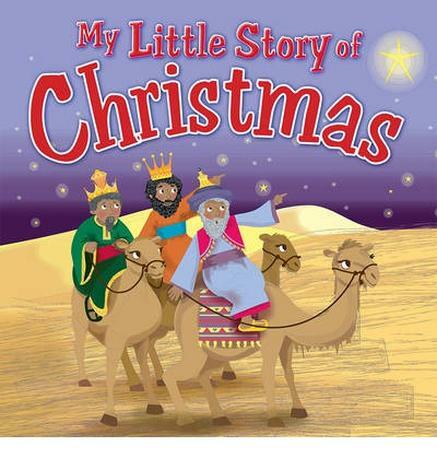 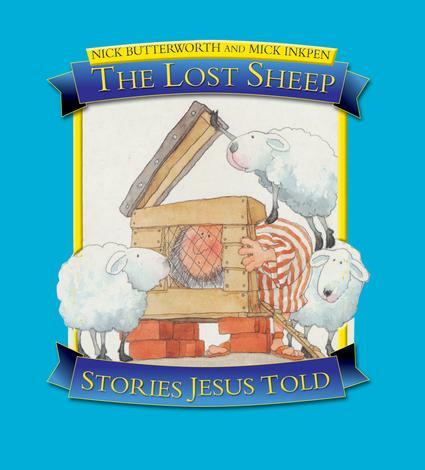 If you’re looking for a new way to present some of the best-loved Bible stories, this book will help. 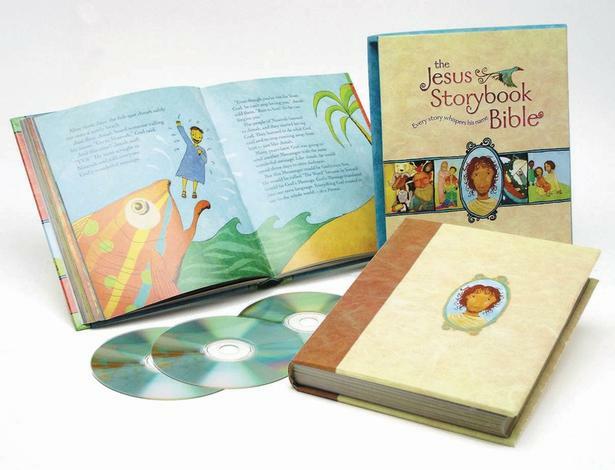 Each of the Bible stories highlights an animal in the story while pointing to the deep spiritual truth. 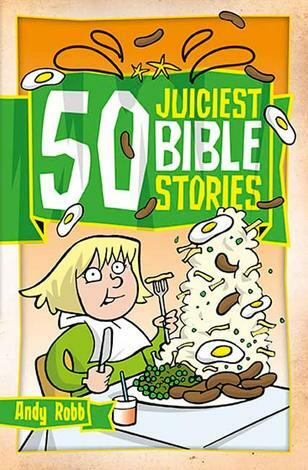 Then, a special page is devoted to zany facts about animals. 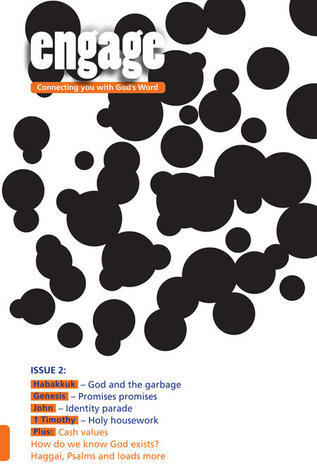 The colourful and whimsical art adds even more interest. 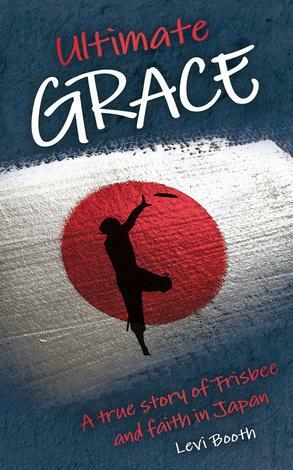 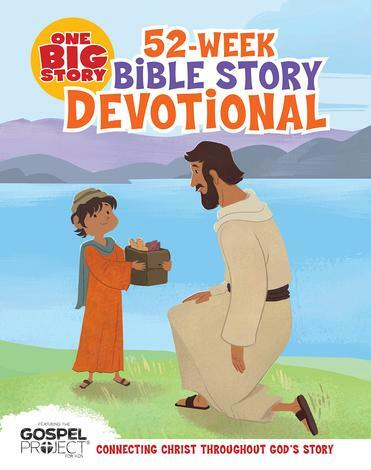 Each story also includes a powerful life application message, a prayer, and a Bible verse. 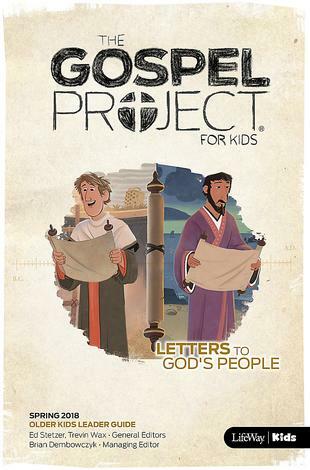 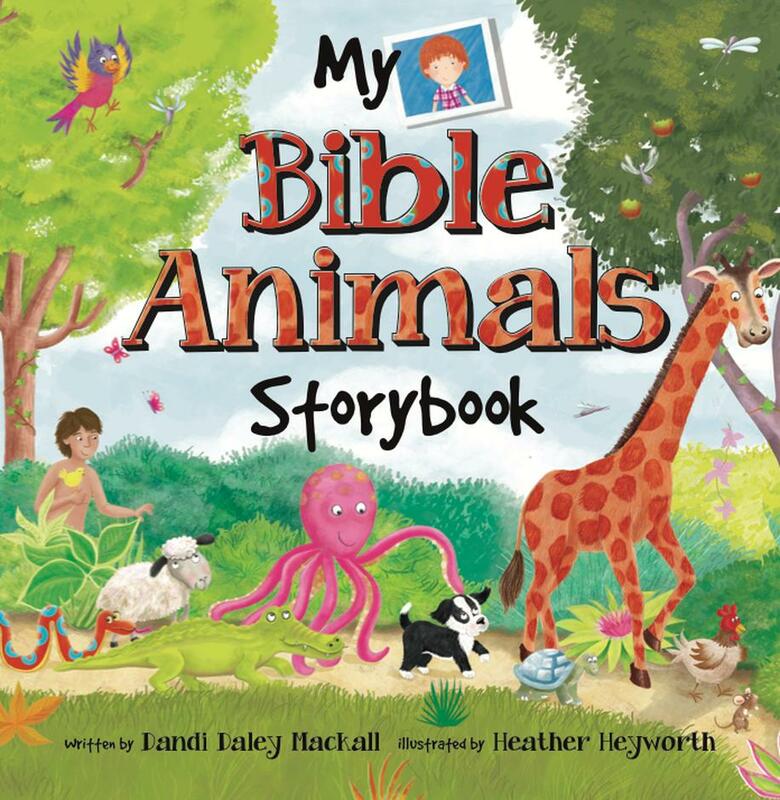 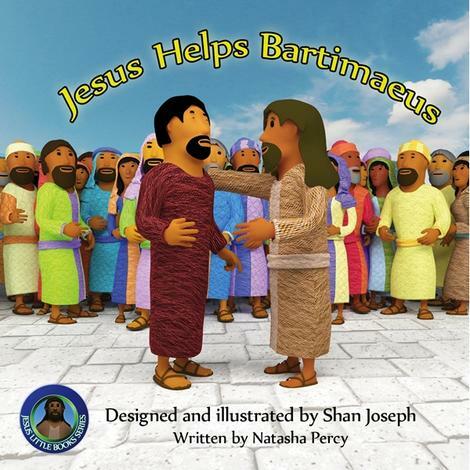 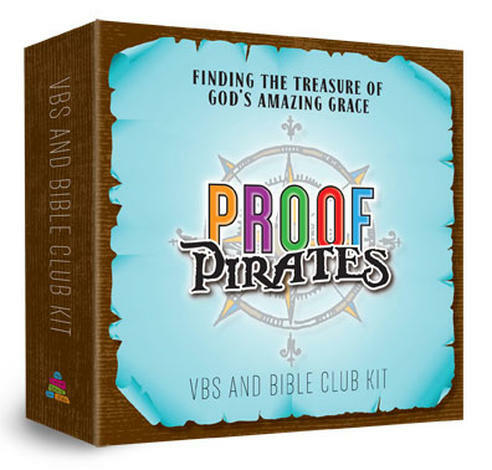 Kids will love all the information on animals while they learn about God and the faith-filled accounts in the Bible.